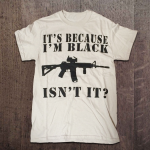 Unfortunately, we live in a society which would think we were insane for grabbing a gun and hunting ISIS. 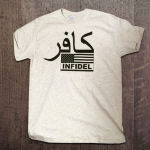 Fortunately, we have our 1st amendment to piss them off! 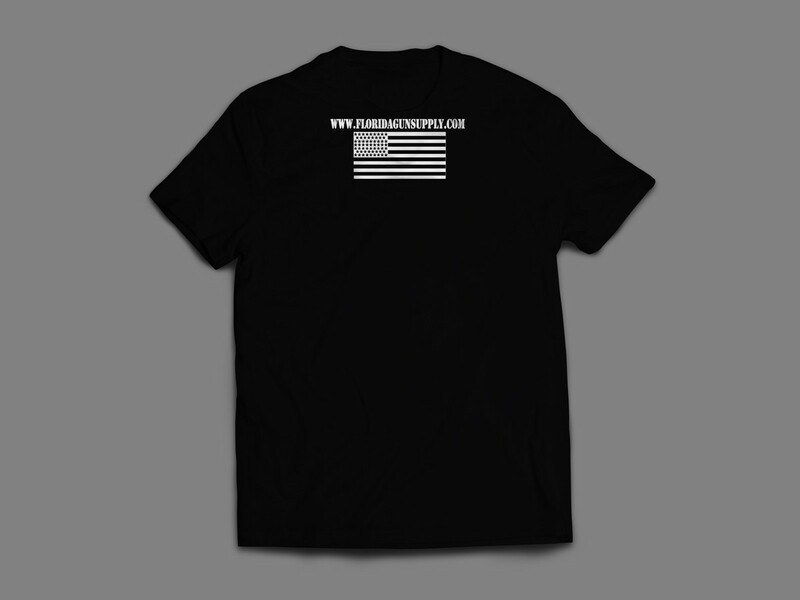 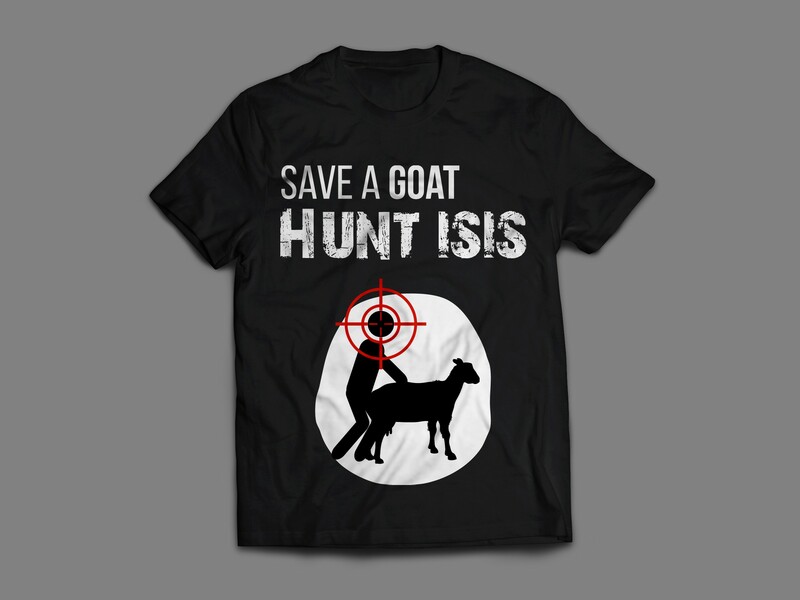 Pick up your Save a Goat shirt today. 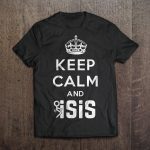 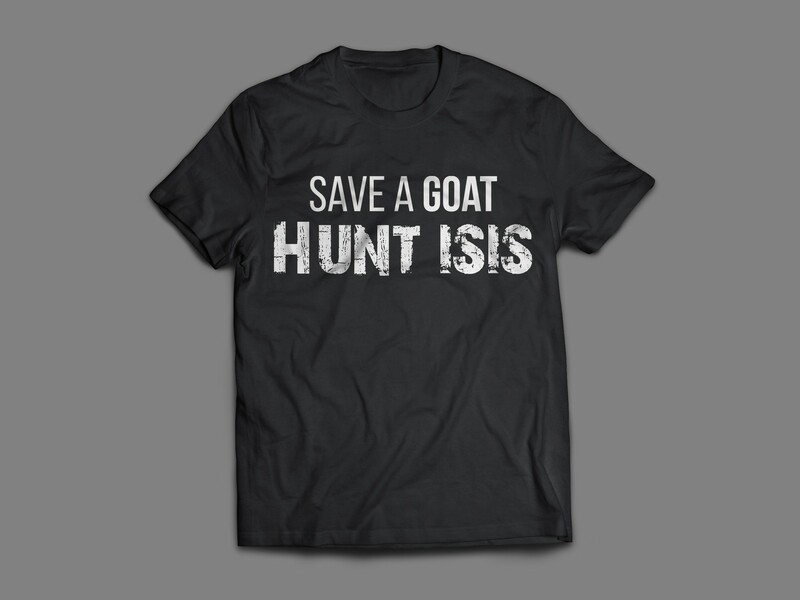 Save a Goat: Hunt ISIS! 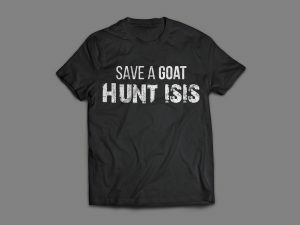 Yes, I want the goat image!, No, I don't want the goat image!